As usual we will be closed Thursday through Sunday for the Thanksgiving holiday. So if you need an order shipped this week, please place it soon. Also, thanks for all the great feedback on the frames post and on the branding post. As soon as I get back next week I'll start work on a new frame design. BTW, the Polyvalent frames are due to be delivered on Monday. I'm taking most of tomorrow off to shop for Thanksgiving day food, the traditional oysters, wild mushroom soup, duck confit, tart tatin etc. Then we'll probably go for a bike ride in Western Maryland on Saturday. Anyone eating really special food or doing cool bike related stuff over the holiday? I've been working on frame drawings and specs for future models today. I won't say which projects they are, but I've also been trying to come up with a plan for future VO models. Here are a few frames we're seriously considering. Which of these would you be most interested in? And are there other models I'm missing? Do bear in mind that VO is focused on a fairly narrow style of riding, so, please, no track frames, 29ers, bike-polo frames, etc. A TIG welded version of our old semi-custom Pass Hunter, basically a rando frame with canti-brakes and designed for wider tires, 32-35mm. Or should it be lugged? A camper bike for loaded touring with 650b or 26" wheels. The hardest part of this would be having the right racks made for it. I wonder if a new version of a classic racing bike, perhaps modeled on the Peugeot PX-10 or on the Motobecane Team Champion would be well received. It would be a frame that could be ridden "stripped" most of the time, but would have room for fenders for winter. It would be sized for 25-28mm tires. What about a fixed gear version of the rando frame for winter training? It could be TIG welded to make it less expensive. The new semi-custom rando frame; this one is already in the works. So what do you think? Anything interesting here? Which should be first? 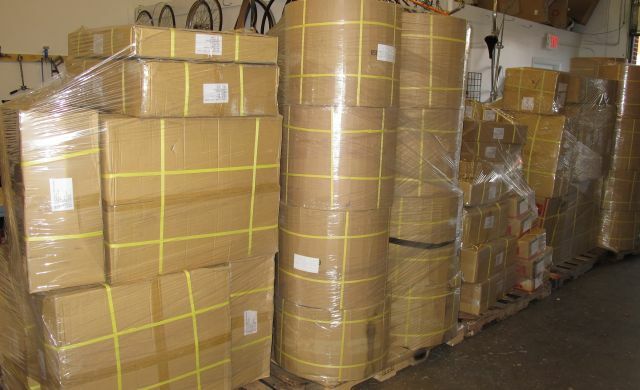 The container of rims arrived and we now have 32h and 36h PBP rims. 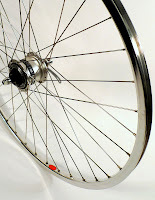 We also have 32h and 36h 650b Diagonale rims. And the new 700c versions of the Diagonale rims just arrived in both 32h and 36h. The Diagonal rims are very strong triple box section rims suitable for loaded touring, commuting on rough pavement, and unpaved roads. They are fully polished. Most of these items will be available to order later today or tomorrow. VO seat posts are on the way and should arrive in about 3 weeks. Polyvalent frames have cleared customs on the West Coast and are now being trucked to Annapolis. After much consideration I changed my mind about pre-orders. Sorry, but I decided that it was prudent to carefully check the frames before accepting anyone's money. I don't think this will be necessary in the future, but this is the first batch and I really want to be sure everything is OK.
We are working on the VO web site again. It's 100% functional, but you may notice funny jumping images and changing fonts. We're having a little sale for the holiday season. All orders over $150 will get free standard shipping. All orders that include a VO saddle will get free shipping. This offer does not apply to wheels and frames (because they are over-sized). And it only applies to orders shipped to the continental USA. The sale starts right now. We've just finished packing today's orders; those few outstanding orders that didn't make it onto today's truck also get the deal. 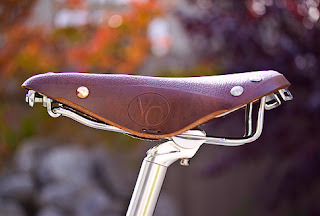 Eco Velo, a truly lovely blog, has a mini-review of the VO model 3 saddle. I especially like the photography. Thanks Alan. I've been thinking about the VO saddles and a few of our other products lately, specifically about their branding. Let me explain. Our saddles have been getting better with every shipment. The attachment problems of the first run have been completely solved, the rail-to-frame junction is being strengthened; the setting of the rivets is getting better; the leather quality is more consistent. And we may get titanium rails soon. In short, I think they are now about the equal of any saddle. And as we continue to improve them I hope they will be the best available. But I worry that the perception is still that they are a step below that big leather saddle brand. I am concerned that they appear to be just a "house brand". Now it's true, as most of you know, that VO saddles are made in a factory in Taiwan, one that I've just visited. The factory specializes in high-end leather furniture, mostly modern-style chairs, that are sold in some very fine European stores. But it's owned by a cyclist who decided his knowledge of leather and metal work could be put to good use in making a better, and less expensive, leather saddle. Not having a brand name or distribution channel, he decided to build saddles for other companies. VO and Merry Sales (Cardiff) are the two main US companies he works with. We each spec the saddles the way we think they should be made. On some models we stick with the factory's basic design while on others we make changes. Soon we will have some completely new models exclusive to VO. VO decided to use our own name on the saddles while Merry Sales made up a new name and a company story, Cardiff. In retrospect I wonder if we should not also be paying more attention to branding. Maybe our saddles should be called "Invernnes", or "Edinburgh", or "Smythe & Biddington". I could write some stuff about saddles inspired by the single malts of the Scottish highlands; or maybe not. But the point is that many companies do just that, Rivendell with their bags, several classic Italian companies with frames made in Taiwan (you would be amazed), and good old J. Peterman with just about everything. Of course car companies are masters at this; a VW Phaeton and a Bentley are very much the same car. We all love a good story. And it's human nature to see more value in a product with a unique name and story. So I plan to follow their example and break out "Grand Cru" as a separate brand and company. 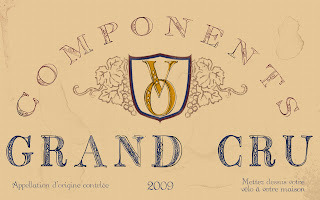 Grand Cru means "great growth" a term applied to some fantastic French wines. It's the top tier of classification in some regions. 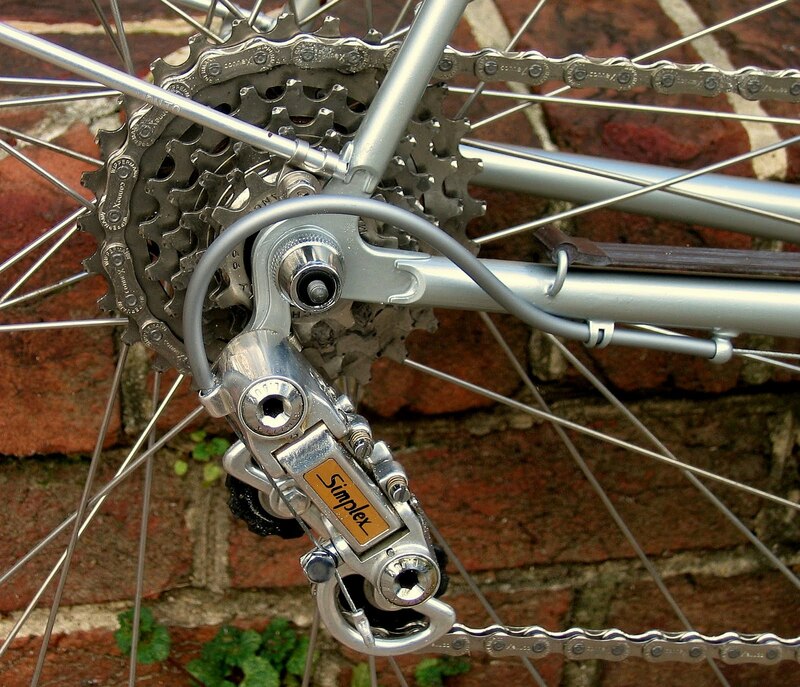 So Grand Cru Components will strive to make great components which are often based on classic designs. My hope is that eventually GC components will be as good as those from companies such as Chris King, Phil Wood, Paul Components, and White Industries. Of course it will take time. Meanwhile we have a brand that cyclists may come to associate with great components, if we do a good job on those components that is. Yeah, that logo still needs work. We've had some new wheels built with the polished Velo Orange PBP rims. We have them laced to the Novatron dyno hub. They are also available with Shimano 105 hubs, both front and rear. 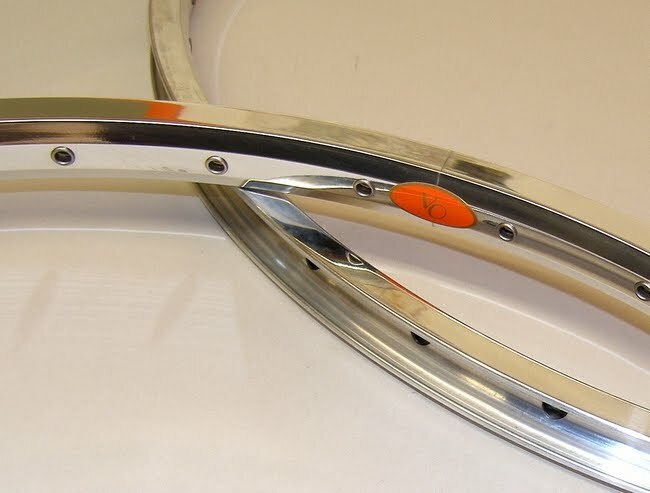 We'll soon be getting more 650b Velo Orange Diagonale rims as well as the new 700c version of that rim. These will also be built with the above hubs, as well as with Strumey Archer 3-speed hubs. 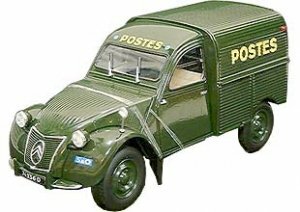 Wald baskets have been popular with commuters and delivery persons for decades. We just started stocking the "woody" version of their popular 139 model. 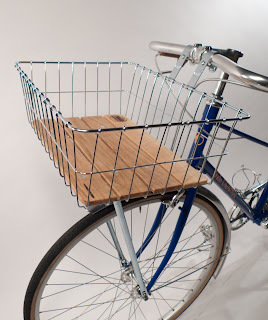 These are not nearly as well made or as sturdy as a porteur rack, but then they are less then half the price. I had a great time visiting our cable and housing supplier, and a great dinner with their staff. We'll be getting new housing colors, orange, dark green, and brown. And we may have gold braid; is that too tacky? We'll also be making the kits a little longer. There is a chance we can get VO lugs made based on a design that was often used on Singer and Herse bike. But there are still many details to be worked out, not the least of which is making proper drawings. I saw a neat and wide double plate fork crown that we may use on upcoming frames. We made some progress on our chrome fillet brazed stems, which will be offered in quill and thread-less styles. We'll make some changes, adding a hidden recessed bolt and alloy top cap to the current design. I have a couple of other ideas for this stem, so there may be delays as I try to work them into the design, but if they can be made they should be spectacular. We are awaiting quotes for two new models of VO drop bars, probably heat in treated alloy. Our new Rando racks should arrive in December, along with Moderniste water bottles and Rackaleurs. The canti-mount racks are due in January. Back to the cranks I mentioned recently, they will be cold forged 50.4bcd and will have 4 ring sizes to start. We will also have some inexpensive 110bcd cranks. The latter are silver and will have CNC rings with pins and ramps. These are not a VO design, but they look nicer, at least to my eye, than many, and the rings are top quality, and the price is fair. My first meeting today was delayed 20 minutes, so I thought I'd share a bit of what's going on here in Taichung. The overall theme is meeting and eating. The Taiwanese are incredibly hospitable and I'm treated to wonderful and lengthy lunches and dinners, mostly Taiwanese and Chinese food, though last night was French-Japanese fusion. I've probably gained ten pounds. Despite this I did manage to waddle through a few factory tours and even do a little work. As I mentioned on Twitter, we'll have another production frame in about 6 months, but I won't reveal details for a while. 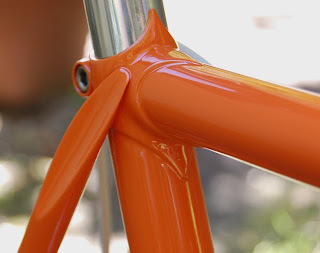 The mixte frames are just entering production and should be ready in late January. It's about the same schedule for the Rando frames, maybe a little sooner. We may also have semi-custom frames again, but made by a very skilled builder in Taiwan. I think this will be a first for a US company. As the bike industry here grows there is a growing interest in world class quality and high end products, even custom frames. I think the quality of the very best frames here is equal to that of many US custom builders; it's remarkable how quickly the emphasis has shifted from quantity to quality. There are many details to be worked out, but the plan is for a semi-custom frame built to your measurements and fully chrome plated for around $1500. Lead time would be 3-4 months. The first one, in my size, is on order. I also visited our headset and BB manufacturer and was pleasantly surprised to learn that they will change the way they polish our headsets with the hope of achieving a true mirror finish. We also talked about a super high-end headset that would be smoother and outlast anything on the market today. We are still gathering information and looking for the best bearings in the universe. Time to go; I'm off to a crank factory to see about VO cranks.